With those words, show-runner Steven Moffat chills the blood of DOCTOR WHO fans everywhere. Tonight, we will witness a parting of the ways (so to speak) for the Doctor and the Ponds — with fatal results. I think it might be a little sad. If you want to see what Karen and Arthur meant by the Angels being back in a “BIIIIIIIIIIIGGGG way,” check out the story at 9 p.m. ET on BBC America. I thought I knew what to expect from this episode: The Doctor bunks with Amy and Rory; hijinks ensue. Well, not quite. For one, the Doctor didn’t really live with the Ponds, the way he did with Craig and Sophie in “The Lodger.” However, that may have been a smart decision to avoid a “been there, done that” feel to the story. What we got instead was a story of how two long-serving companions have matured not only as space/time travelers, but to the point of deciding to “leave the nest” and the Doctor, and establish their own life together, with jobs and human friends and non-expired food. And we learned just how lonely the Doctor is, and a little about why he travels so much. 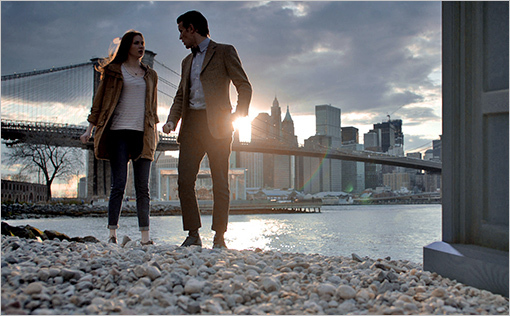 By now, you know the drill: the TARDIS crew are in Manhattan — and so are the Weeping Angels. And they want Rory. 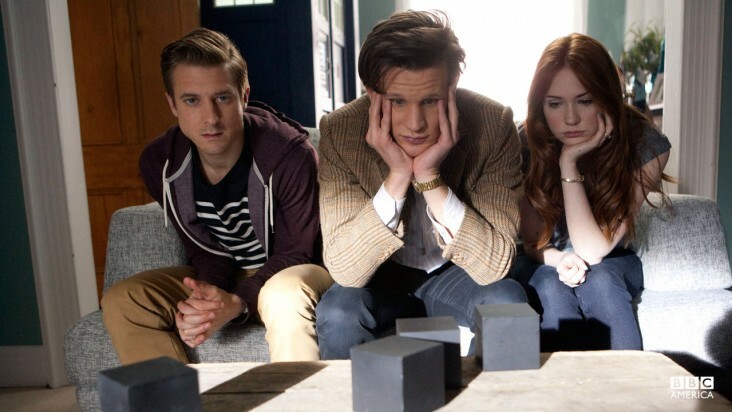 This is the story of the final adventure for the Doctor and the Ponds, Amy and Rory. It’s going to be so sad. Here’s a second clip teasing “The Angels Take Manhattan,” this weekend’s fall finale of DOCTOR WHO, in which the Ponds leave the TARDIS for the final time. 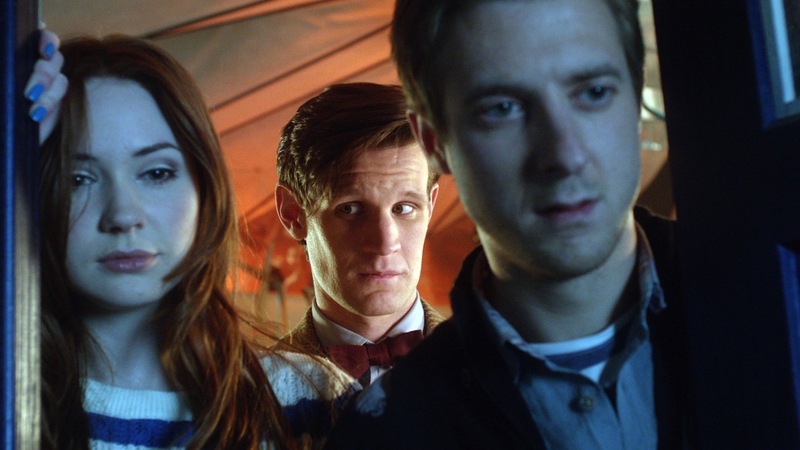 This particular clip looks very menacing, with lots of darkness and scary images of the Weeping Angels, and we get the sense that it’s all focusing on Rory (Arthur Darvill).